Culture is one of the most important aspects of a services organisation. It is all about how people behave when they are not being watched. When it comes to the banking sector, culture is not about the numbers or money-making algorithms behind closed doors. It is about how to create and enhance trust between the banking institution and the customers, the central banks, the markets. When big UK banking institutions are involved in scandals like Payment Protection Insurance (PPI), consumers lose that trust to the banking system, seeing their hard earned money being taken away to the bankers’ advantage. Giving loans to customers that, based on internal modelling, cannot afford to repay or are more likely to not afford them in the first place, is risky. And when the banks cultivate a “high-risk, high-reward” culture the organisational culture becomes deceitful and rotten. Consumers have suffered dramatically from financial misconduct in the past decade – from the RBS and Lloyds bailout to the rigging of bank lending rates and the £34bn in compensation owed from the mis-selling of PPI. 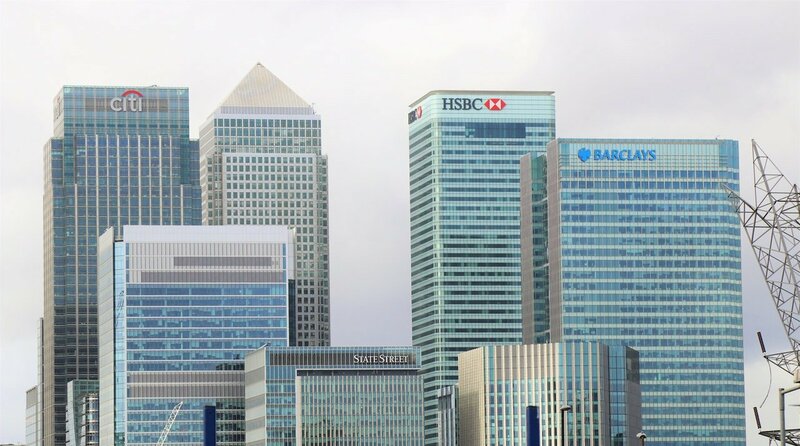 During this time, there has been little progress to improve the UK’s banking culture, as stated during a treasury committee hearing by the Banking Standards Board (BSB), the body that was born to be monitoring the UK banking sector to avoid future disastrous outrage like the HSBC money-laundering and Libor-rigging scandals. The slow progress was questioned by many, especially by the Labour MP John Mann who criticized BSB stating that they were “simply tinkering on the sidelines rather than dealing with the fundamental issue which is the fundamental frauds, manipulations within this sector”. The news comes not long after the RBS internal whistleblowing claims. The FCA will investigate whether customers were suitable to purchase investment products such as stocks and shares. There are many mis-sold PPI horror stories out there. They will keep on coming to the surface, even after the PPI deadline that the FCA set for the 29th August 2019. The UK banking system needs to implement an internal cultural change to prevent future financial scandals whilst protecting vulnerable consumers with suitable financial insurance covers. We know that complaining can be uncomfortable and time consuming. If you need help making a PPI complaint, get in touch. We’ll run a no obligation check and do all the complaining for you. Our service is no win, no fee – so if you don’t have a claim, you won’t pay a penny. Visit our website and fill in the form today or call us on 0800 954 0817.